When we last wrote about Guncraft, apparently omnipotent PCGamesN reader digital_pariah pointed out that it “sounds like Ace of Spades Plus”. We didn’t have the foggiest what that was, but at the time chunky FPS AoS had already garnered a following of around half a million active players a month. That’s according to Cambridge Runescape devs Jagex, who have been working with a “handful” of indie developers to get the game ready for a full Steam launch in December. 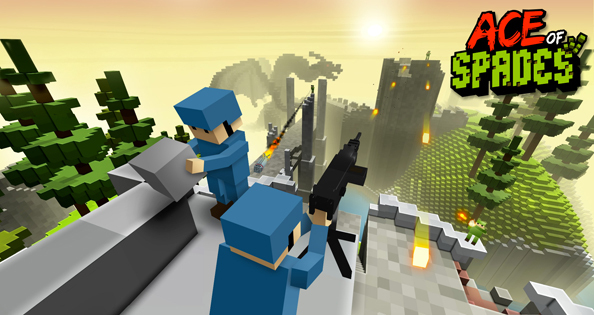 Jagex describe the game as an mashup between Minecraft and Team Fortress 2, though in the event it winds up being something entirely different. Ace of Spades flings 32 players into a sandbox map, dividing them into two teams and various different classes. 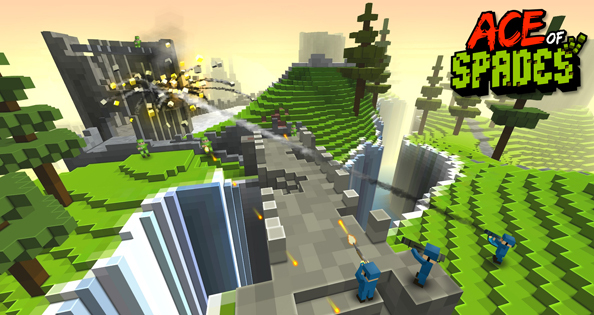 It then has them build bunkers and defences of their own devising, or dig tunnels to sabotage their way to victory. Here’s Jagex CMO David Solari on the subject. Despite the studio’s decision not to publicise the game’s existence until now, Solari continued, its prototype release has already played host to a little over 2.5 million players. Come on then, readers. 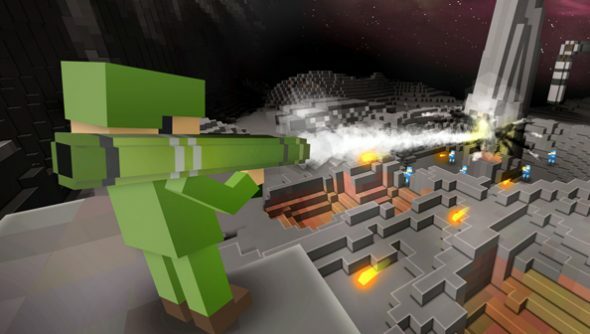 What do you know of this Minecraftian shooter we’ve been missing?